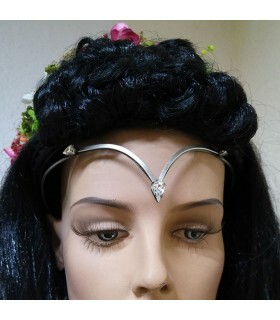 Diadems and tiaras There are 48 products. 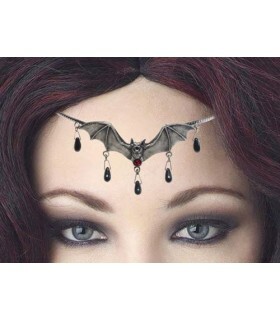 Tiara for the gothic scene, medieval witches and fantasy scenes. 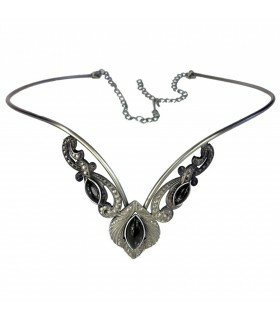 Beautifully detailed and made of metal alloy and decorated with glass beads of high quality. 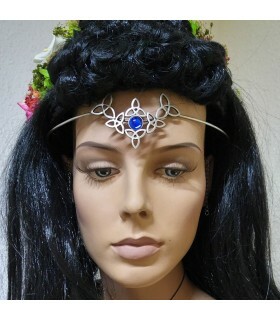 Princess Tiara, made in leather with metal ornamentation. 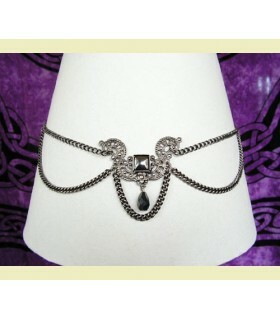 Adjustable from behind with a cord of the same skin. 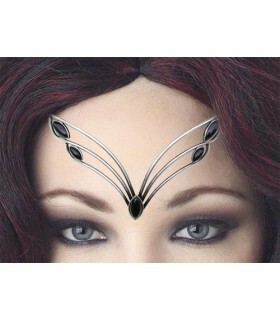 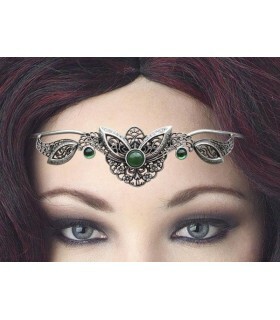 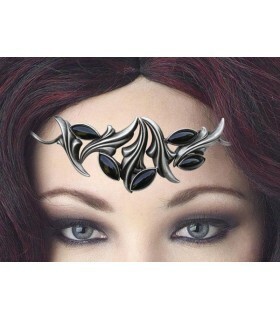 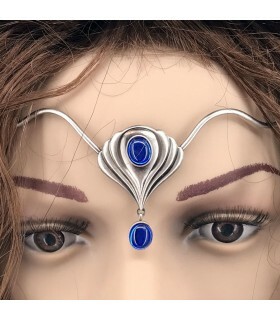 Tiara for the gothic scene, medieval, witches and fantasy scenes. 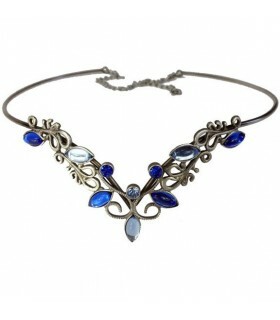 Beautifully detailed, made of metal alloy and decorated with glass beads of high quality. 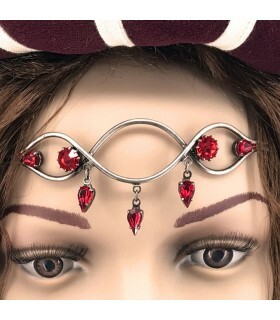 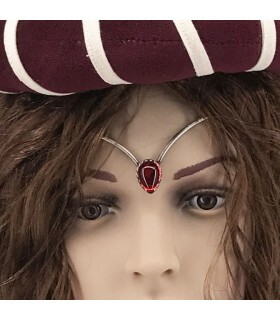 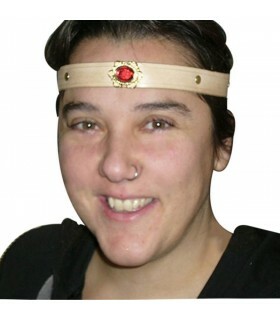 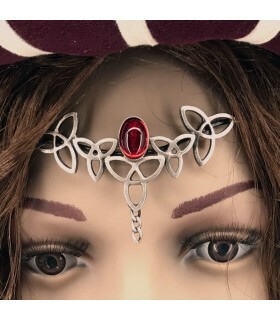 Tiara made of leather with metallic trim and a pretty red stone jewelry. Adjustable from behind with a cord of the same skin. 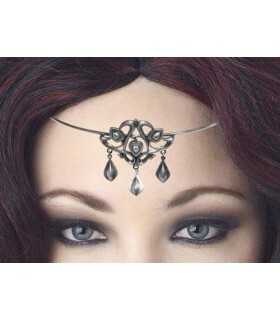 Tiara made of leather decorated with motifs in old silver. 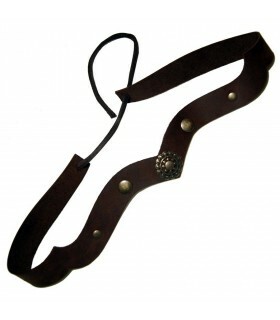 Adjustable back with the same leather cord. 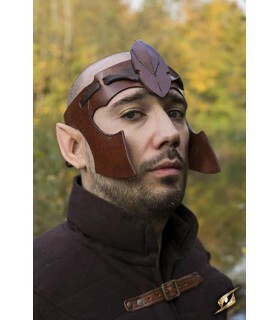 Article I handcrafted leather of the highest quality. 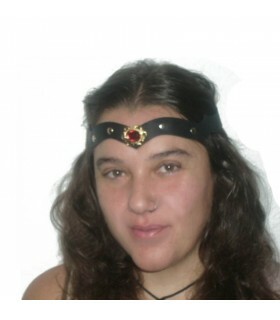 Tiara made of leather with metallic trim. 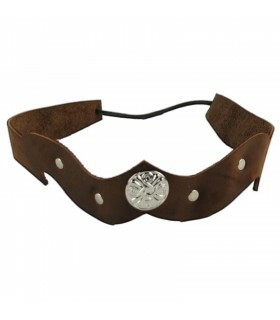 Adjustable from behind with leather cord. 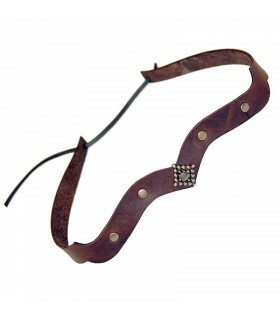 Article handcrafted leather of the highest quality. 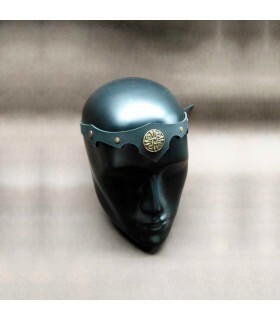 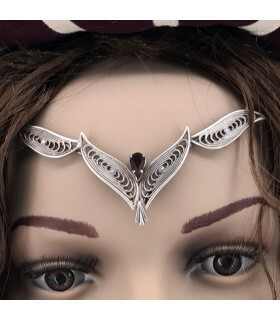 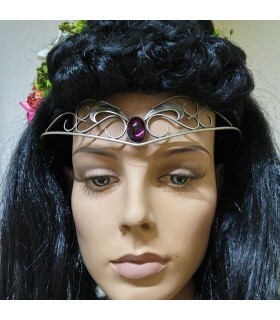 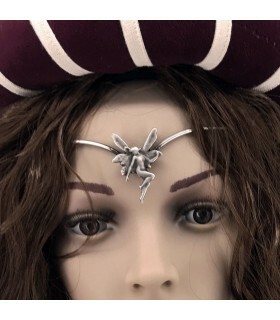 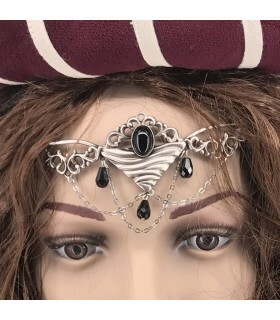 Tiara Elf of the Forest available in brown and black. 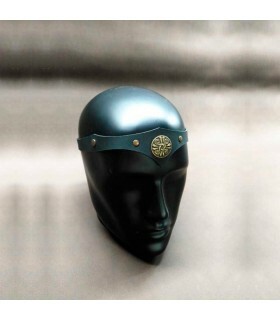 It is made of leather and fits in the back of the head by a strap. In the front is decorated with a leaf. 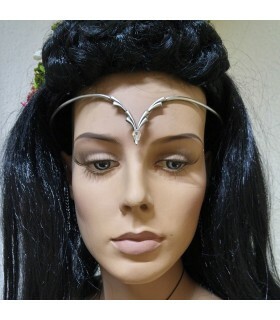 It is one size. Crown Princess frabricada leather with metallic trim, around. 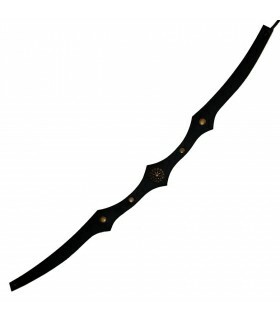 Is adjusted from behind with a cord of the same skin. 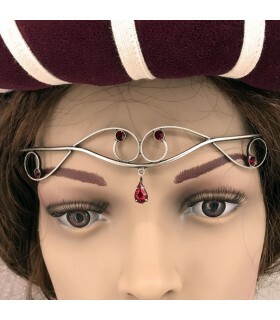 Crown Princess frabricada leather and metallic trim around. Is adjusted from behind with a cord of the same skin.